African magic Igbo channel on DSTV and GoTV isn’t new. Same applies to the African Magic Yoruba and a couple of other channels. However, lately, I have been receiving emails in regards the subject matter. I’m not sure why though, but it is what it is. I mean, other than a few times I’ve talked on how to pay GoTV subscriptions online and a valuable alternative to watching DSTV, I’m not sure I have written much on DSTV and GoTV. Yet, I receive those questions. I like it. If you’ve got other questions related to anything that involves tech, you can contact me and if its worth it, I will put up a content to answer your question so that others can also learn from it. Back to the main subject matter, DSTV and GoTV are the most popular cable networks in the country. We have other players like StarTimes, Consat TV, Daarsat and a few others. Sometime late last year, there was a massive wave about an upcoming TV cable service in Nigeria described as TsTV. TsTV created a lot of waves and were said to compete with DsTV and possibly lead. A lot of promises were made. Promises that a lot of Nigerians couldn’t just wait to see it come to limelight. Unfortunately, it’s February 2018 and the news on TsTV seem to have died down with no actual fulfillment. We are drifting away, ain’t we? My apologies. Again, back to the subject matter, The Africa Magic Igbo and the Africa Magic Yoruba are 24hrs stations designed to showcase the rich culture and talents the easterners and south westerners in Nigeria have to showcase or offer in entertainment. 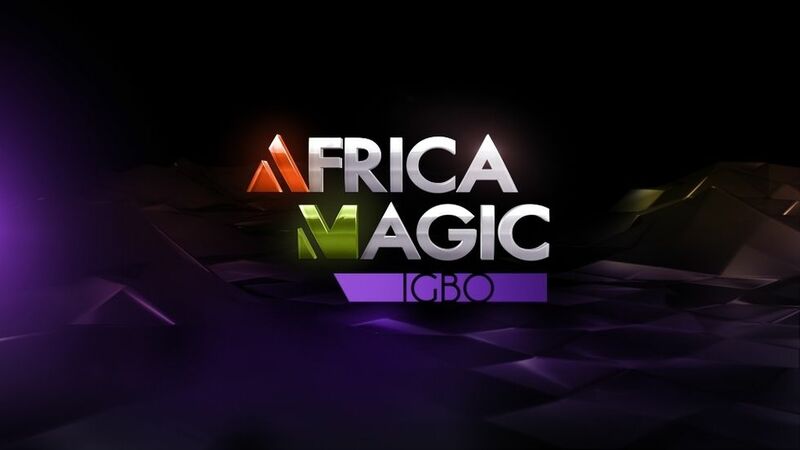 The African Magic Igbo was originally launched on the 2nd of April, 2015 while the African Magic Yoruba Was launched on the 1st of March, 2010. By that, you should be able to tell that the Igbo channel on DSTV was launched about 5 years after the Yoruba channel. To watch the 24hours Igbo channel on both cabel networks, you need to have an active subscription. While GoTV has a limited number of packages, DSTV has more. However, with the DSTV Access, you will not be getting access to the Igbo channel. 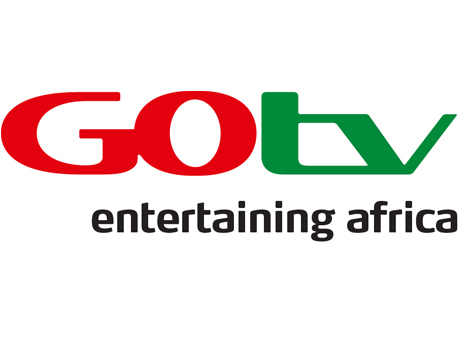 However, with the default GoTV package, you should be able to watch the AM Igbo channel. For DSTV, you need to be on the DsTV compact Plus Bouquet or Premium Bouquet to enjoy the African Magic Igbo Channel. 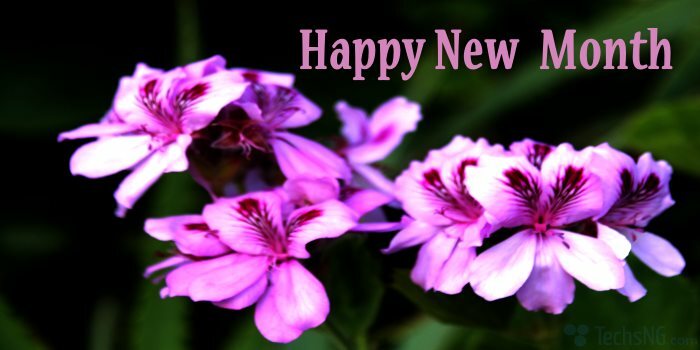 Tune in to channel 159 on any of those DsTV bouquets to enjoy AM Igbo. Update: On the DsTV Access Bouquet, you get to enjoy AfricaMagic Igbo channel as well. On GoTV, it’s termed as AM Yoruba. Hence, should you see AM Yoruba on your decoder channel menus, you ain’t in the wrong place. Unlike the AM Igbo, the AM Yoruba channel can be accessed on DsTV even on the basic plan being DsTV Access Bouquet. As at the time of writing this content, the Access Bouquet plan costs NGN1900. On DsTV, tune in to channel 157 and on GoTV, tune in to channel 5 to watch AM Yoruba. As earlier mentioned, DsTV has more packages compared to GoTV. These packages vary as a result of the number of channels allowed. Just by names, there is the DsTV access, Family, Compact, Compact Plus and premium. Other newly added packages includes DsTV Great Wall, Indian, FTA Plus. The DSTV Great Wall costs NGN1000 monthly and it basically consist of China channels. The Indian plan from the name, is self-explanatory and it costs NGN4800 monthly. The FTA Plus cost NGN1600 is a starter plan and in my opinion, you should skip this as the channel list is very limited. 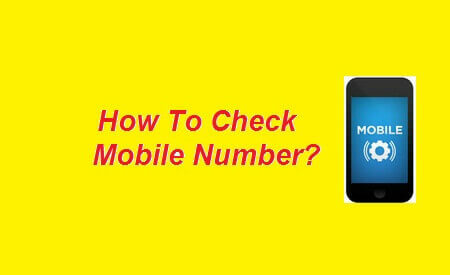 You are better-off adding N300 and getting the Access plan which cost NGN1900 monthly. The DsTV family plan is designed with the whole family in mind. With this plan, there is a channel suitable for everyone in the family. This plan costs NGN3800 monthly. The Compact costs NGN6300 monthly while the compact plus costs NGN9900. 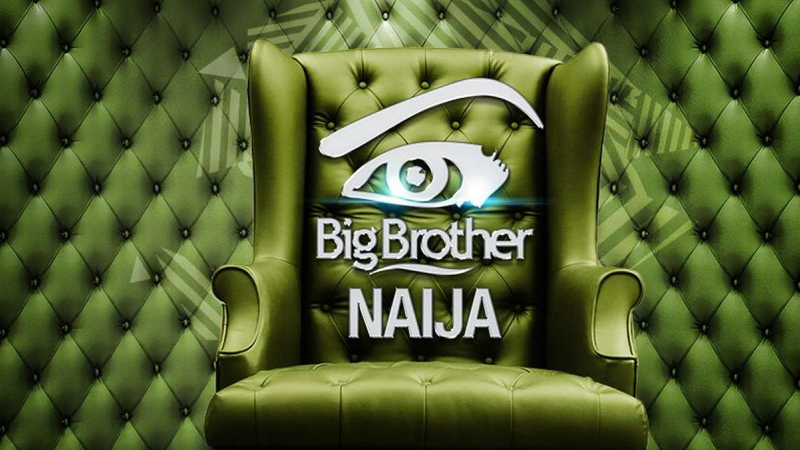 The premium which is the most expensive and comes with every channel in the network, costs NGN14700 monthly. So, there you have it guys. Hope that answers your questions. If you’ve got any more question on the subject matter, please use the comment session.